Look at the individual links and pages for each product. Whether you’re curious about what it will cost to create a custom label, or would just like to do a price comparison of different types of labels, we’re always here to provide quick and accurate quote for you with no obligation to buy. 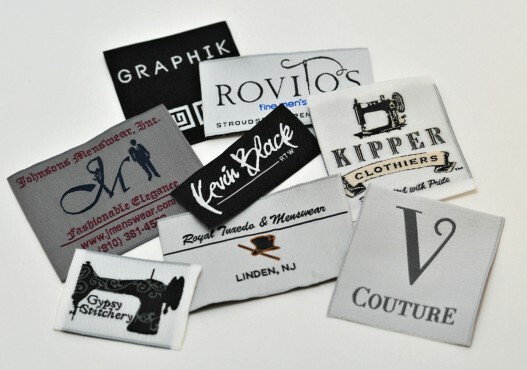 There are other factors that go into the actual design of your woven labels, but for pricing these are the three items that we need for quoting. Do you Want to Save Money? 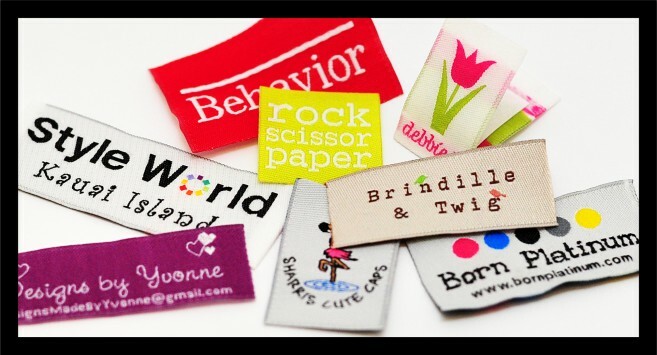 The easiest way to reduce the cost per label is to increase the quantity of your order. Always ask your Sales Representative to quote you for the next price break quantity. Sometimes the 2nd hundred is just a fraction of the first. WHAT IS INCLUDED IN MY PRICE QUOTE? We don’t believe in hidden fee’s or tacked on pricing. What you see is what you get. The only additional fee you will incur is your shipping costs; which are insured with a required signature upon delivery. 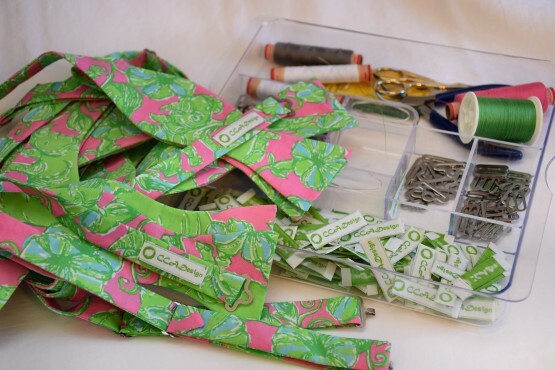 Amazing Customer Service – If you’re not happy, neither are we. 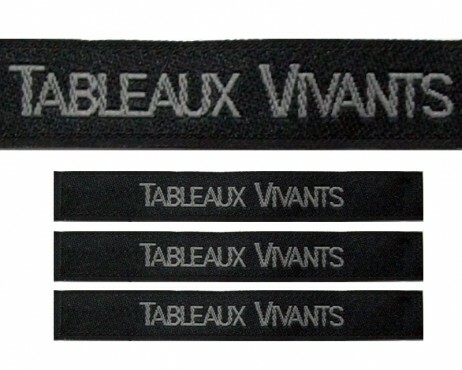 Our minimum order is 100 for woven labels. This makes us a great choice for all of those small business’ and upstarts out there. We don’t have a maximum order! We do orders from 100 – 100,000 on a regular basis. No project is too big or too small. The simple answer is yes. That is what we are here for. We don’t design your labels for you, but we will certainly consult with you and guide you through the steps in order to make your label the best it can be. The key is our multi-step process of design approval. 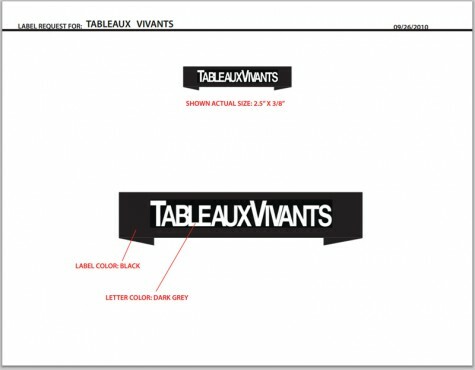 Through this stage of design, we will work with you to make sure all of these details are considered. Most design questions can be answered by one of our Service Representatives. We also have an extensive bloglibrary geared to help you through all aspects of creating, ordering and designing your labels. Simply go to our BLOGS and put your keywords of interest in the SEARCH window. After you have placed your order with us and have gone through our approval process to insure your artwork and label are accurate; then you have made it to Final Production and your order will be received within 10 business days. With our extensive approval process, we are hopeful all mistakes or adjustments were caught well before your labels went into final production. But accidents happen! Should the order you receive not be exactly as you thought it would be, please don’t hesitate to contact us and we will work with you to rectify the situation. Even if the error was on your part (the most common being a misspelled website or incorrect phone number), we will help get the changes made and re-ship right away, providing you a discount to ease the pain.